There seems to be a lot of chatter about Burpees in the past months. If you are young with zero medical problems then it may be ok to do every so often. Most of the time I hear people say how much they hate them but do them because they believe it will give them fantastic results. It may, but it will also do damage to your knees and spine, shoulders can be added to the list as well. We need to understand what things are all about, the pros, the cons and not be lead into things without knowing the ramifications to it. Monkey see monkey do?? We want to keep all joints in our bodies strong and healthy; beating them down all the time is not beneficial at all. The impact on our bodies will be the straw that broke the camel’s back, as they say. You can challenge your body in ways that will strengthen and tone; you can build muscles, and keep your tendons and ligaments strong and safe. Take steps that lead you physically and mentally in the direction that is right for You. You need to understand that it can be fun and not grueling, use your common sense, if it doesn’t feel right then stop. Find another way, there is always another, better, safer way to get fit and healthy without hating it. Each foot width will work different muscles groups of the leg...some work more muscles than others. As you can see from the color graphics (pictured beside). Squats are an excellent exercise for your legs. Much more efficient than doing leg extensions or ham curls. 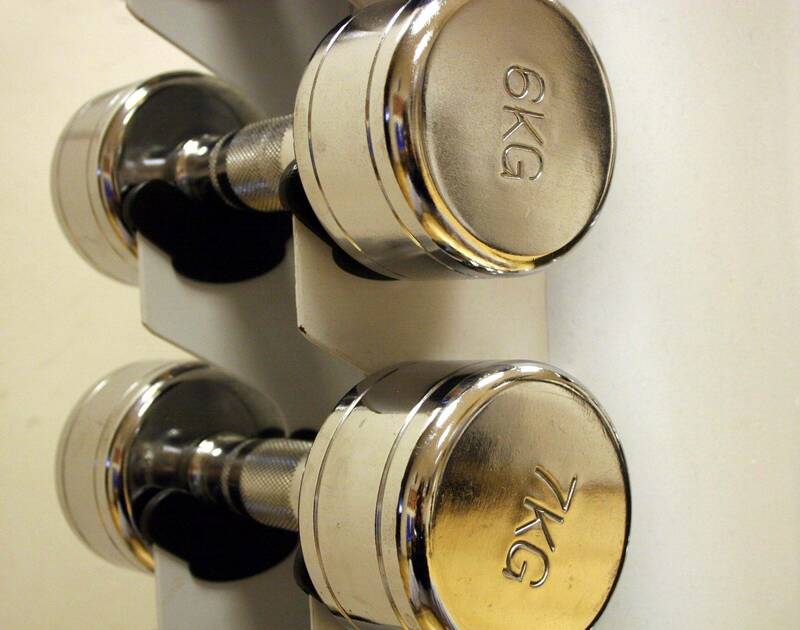 Using dumbbells or a barbell rather than the Smith Press will give you much better results. Squats are what is known as being "multi jointed."